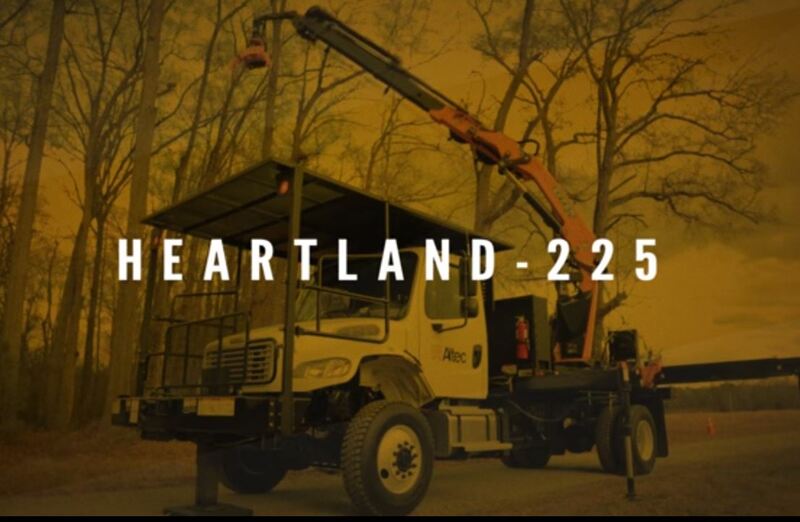 Whether you are actively looking for tree service in North Carolina or may in the future, hiring a tree service provider is essential in the well being of your properties value. 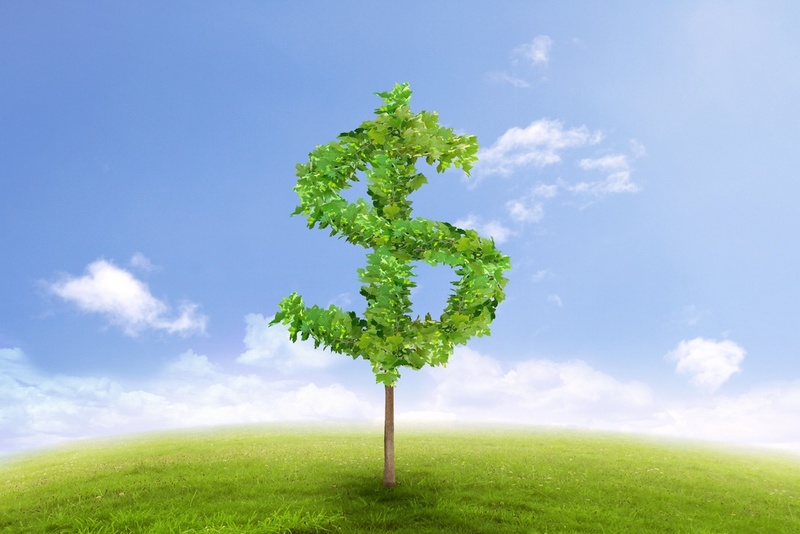 Overall tree preservation is the result of maintaining the health and longevity of your trees, The value of trees on a typical North Carolina property ranges anywhere from $16,000 to $38,000 in value. Don’t believe us? Take a look at a recent study conducted from the USDA Forest Service. Just as one single acorn grows into a mighty Oak tree; if maintained and protected, the value of trees on your property is a likely growing investment. ISA Southern Chapter Annual Conference Is Coming Up! Representatives from Carolina Tree Care will be attending this year’s ISA Southern Chapter Conferenceheld in Knoxville, Tennessee on March 19-22, 2016! What does ISA stand for, one might ask? ISA stands for the International Society of Arboriculture which is a non-profit organization comprised of members who have a mission to advance tree care knowledge and best practices. The ISA Annual Conference is a great networking opportunity for like-minded individuals who want to learn more about current practices in the industry. Carolina Tree Care is excited for the opportunity to be a part of this year’s conference! It’s time to kick-off the much awaited spring season! 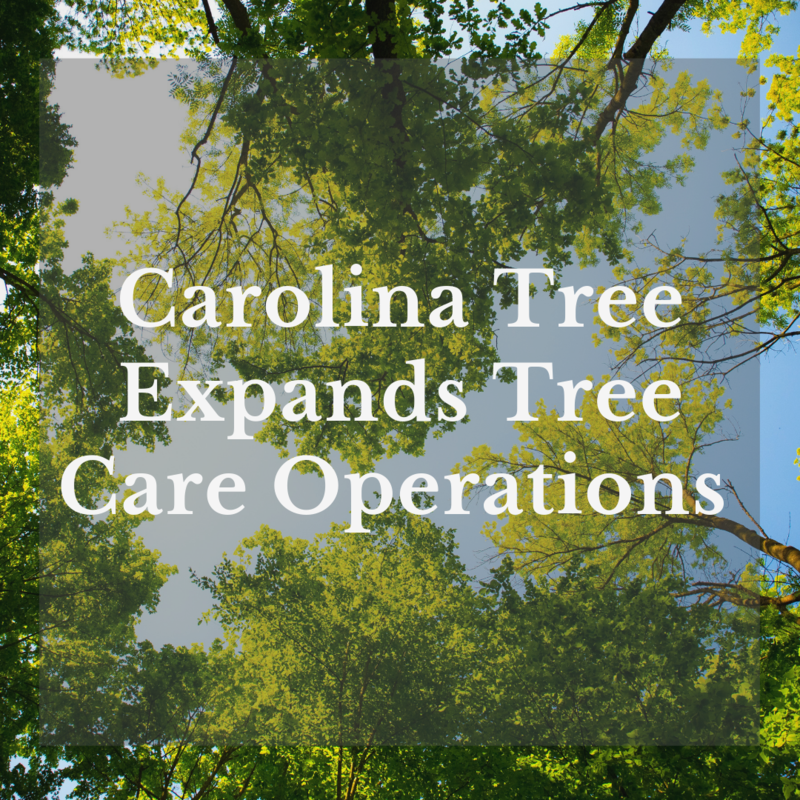 The Southern Spring Home & Garden Show is celebrating 56 years showcasing the best of what Charlotte has to offer, and Carolina Tree Care is proud to be an exhibitor. Come out for a great event and learn about our tree trimming, tree removal, and plant health care services– CTC will be located at Booth # 2804. We can’t wait to meet with you and discuss your tree care needs!